and lectures from members of the LAMBDA consortium. There are six lectures offered by the SDA (Smart Data Analytics) research group from the University of Bonn (Rheinische Friedrich-Wilhelms-Universität Bonn) and IAIS Fraunhofer. SDA is a leading scientific research group specializing in applied research in intelligent data and knowledge analysis. Approximately 50 computer scientists support organizations putting intelligent information management into practice. A major part of the concepts and experiences from this group are structured with the following topics for the school: Big Data Architecture, Big Data Architecture Use-cases, Distributed Big Data Frameworks, Distributed Big Data Libraries, Distributed Semantic Analytics I, Distributed Semantic Analytics II. The Summer School is targeted at PhD/DPhil/MD students and other early career researchers. The School aims at bringing a deep understanding of the Big Data and how it will impact approaches in solving certain problems. 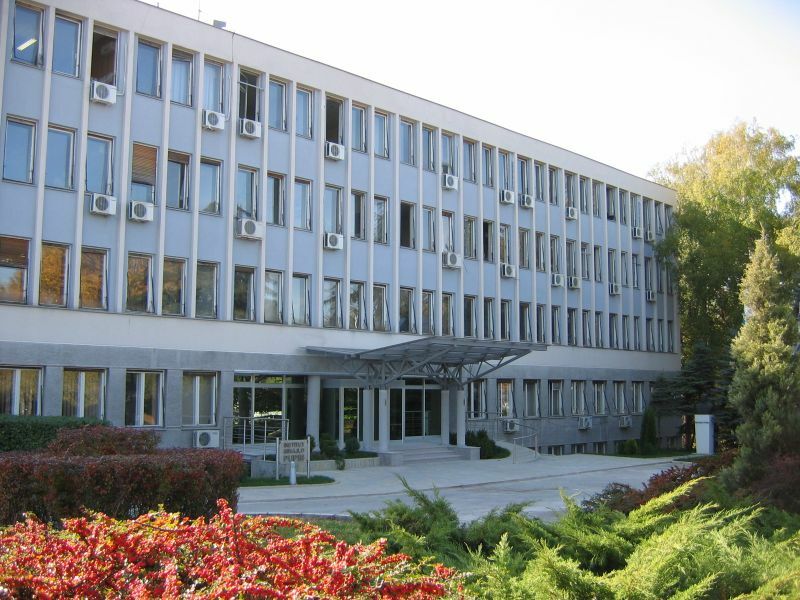 More info about the School can be found at Big Data Analytics Summer School, Belgrade, Serbia, June 2019.